Kohl’s Cardholders! Here are some coupon codes you can use to get good deals. 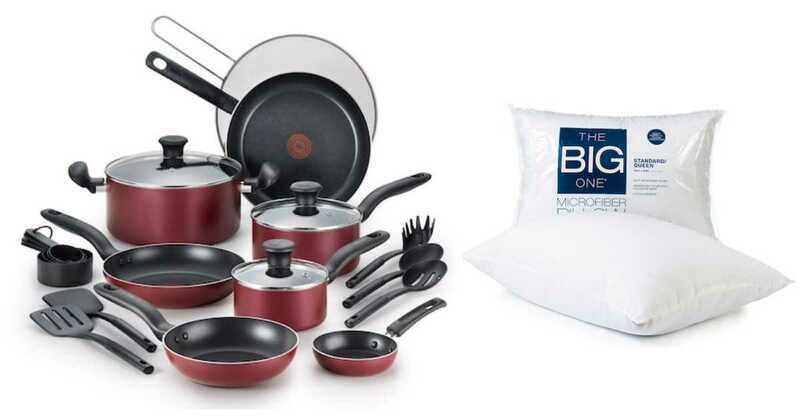 Combine codes, a rebate, and Kohl’s cash to get a 20-piece cookware set for $25.99 and more. Non-cardholders can avoid shipping costs by choosing FREE in-store pickup (if available in your area).